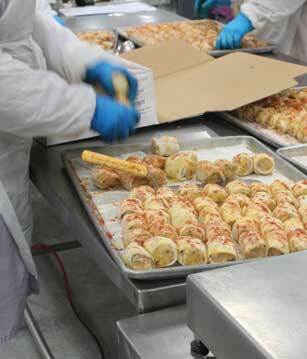 For years we have built value into the seafood industry without sacrificing quality for price. Our production facility allows us to offer items tailored for individual seafood needs, while controlling quality in our Class 1 USDC Inspected processing and packaging plant. Our investment into an Ozone International aqueous sanitation system provides the safest cleaning solution within our production plant. Using the most advanced machinery, we produce more than 20 value added items, including proprietary custom recipes for our customers. We are an ACC Certified Repackaging facility able to offer private labeling and customized production.